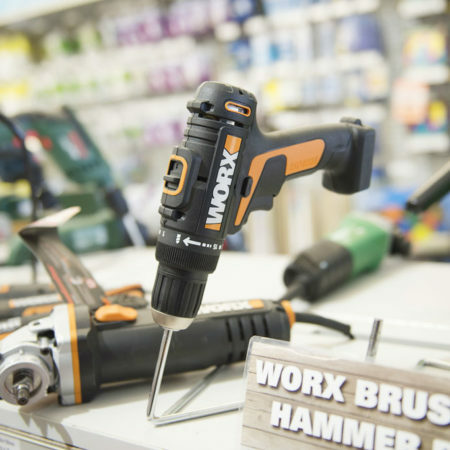 If you don’t have the right tools for your project, then it is likely that you’re not going to get the result you are after. 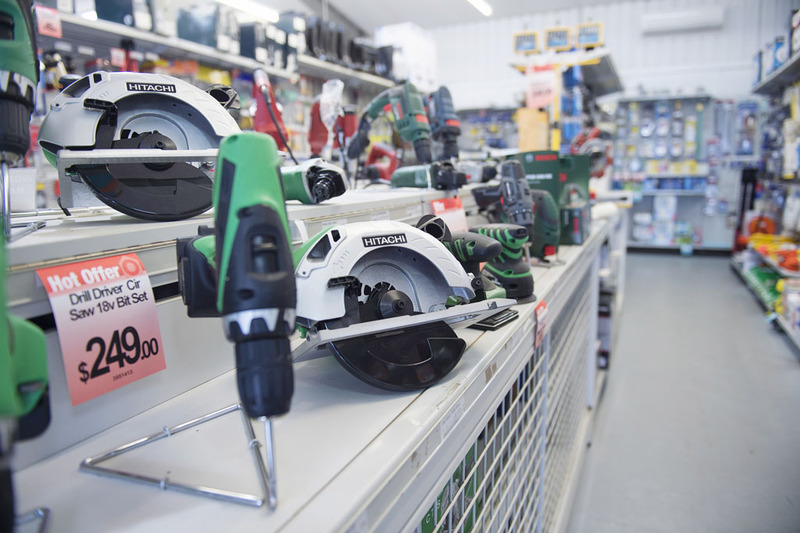 At Drysdale Home Timber and Hardware, we have a quality range of tools and tool accessories to help you get the job done right. 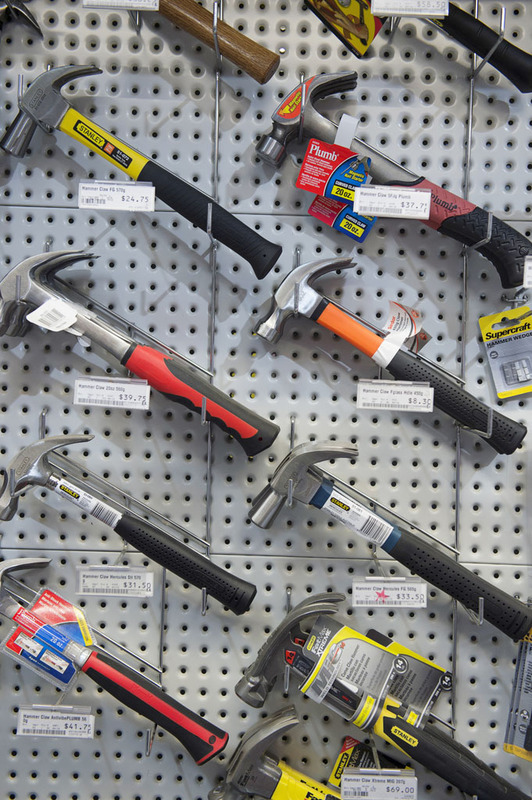 When looking for top-of-the-line tools in Drysdale, we are your hardware store to visit. 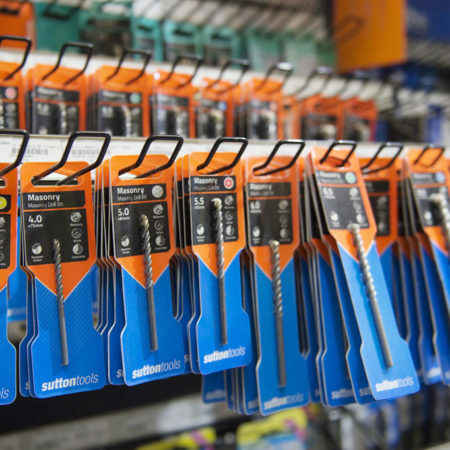 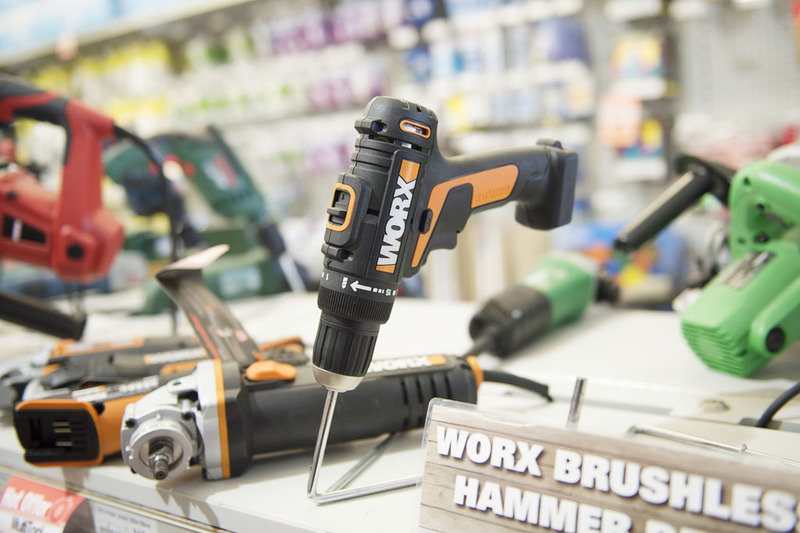 We stock the big brand names in hand tools and power tools, including Worx, Bosch, Hitachi, Stanley and Sutton Tools. 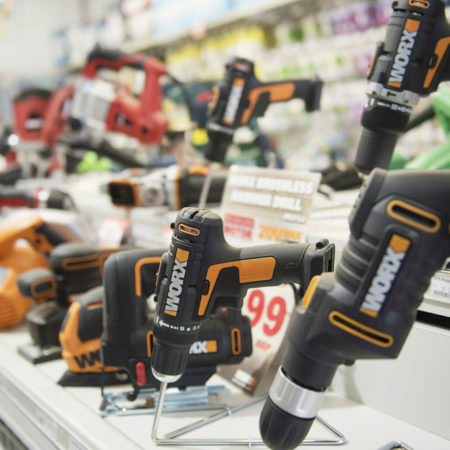 Drysdale Home Timber and Hardware offers competitive prices and our expert and experienced staff have a sound knowledge off all our products. 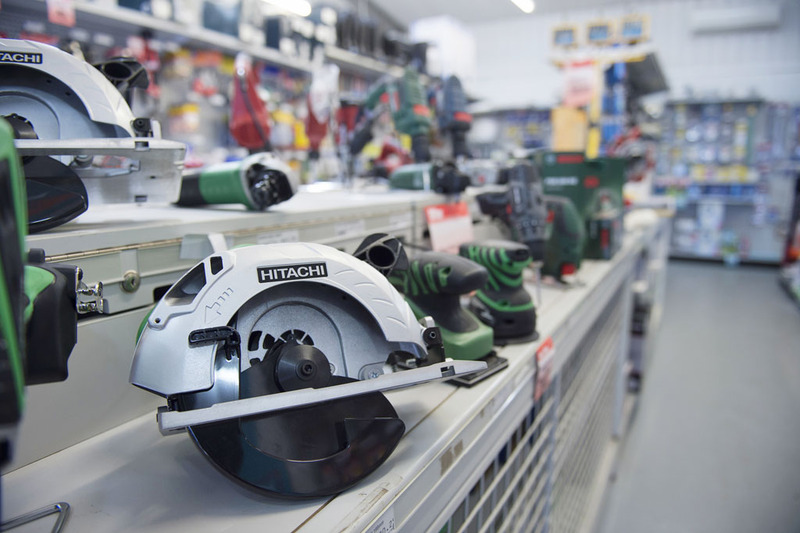 Home Timber and Hardware stock a range of power tools in Drysdale. 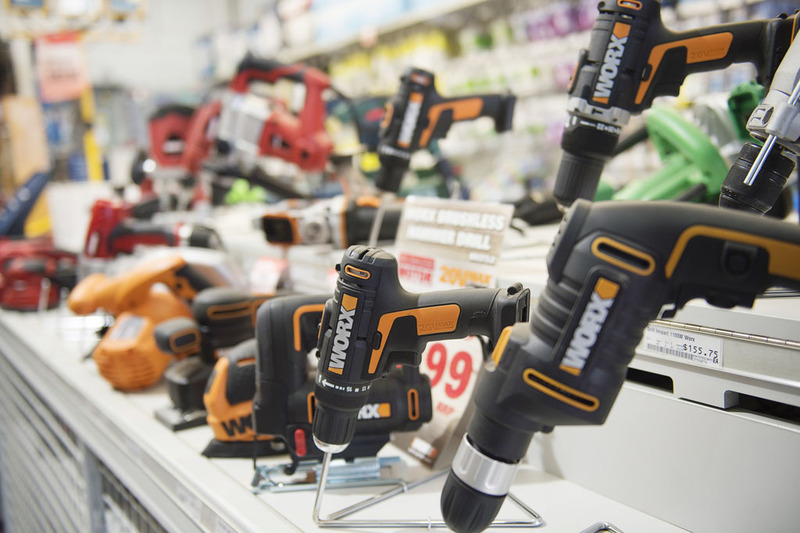 From cordless and corded drills, to power saws, power sanders, multi-function tools and much more, we have what you need when it comes to power tools. 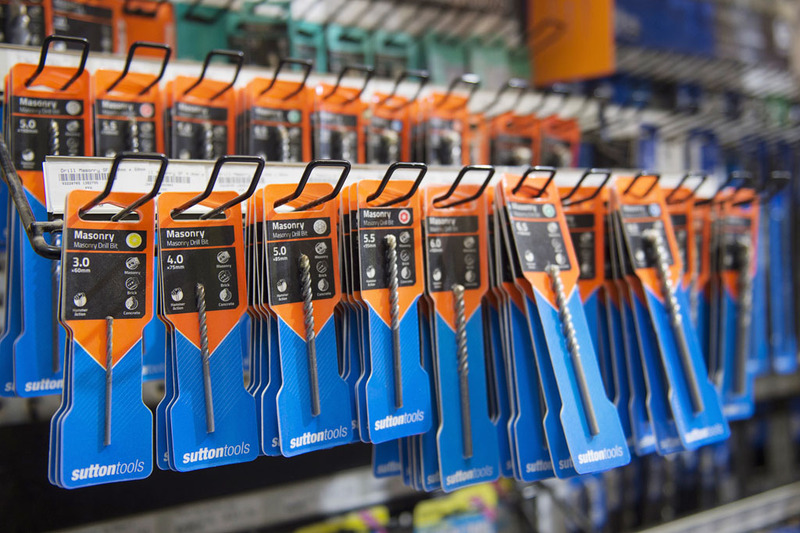 We also stock power tool accessories such as drill bits. 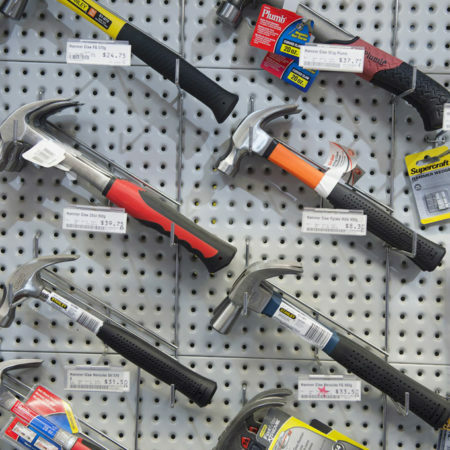 Hand tools are often an integral part of any project, therefore you need the right tools for your project. 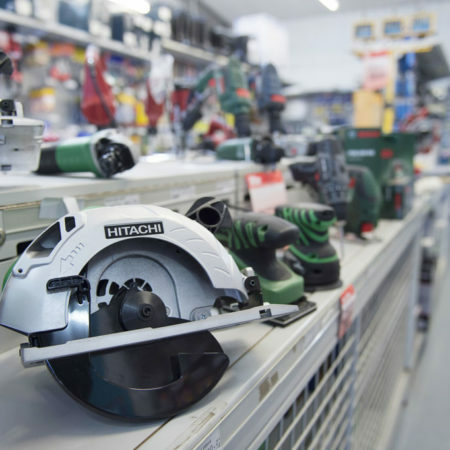 Home Timber and Hardware stock a wide range of quality hand tools at our Drysdale hardware store, including hammers, ratchets, tape measures, spirit levels and hand saws. 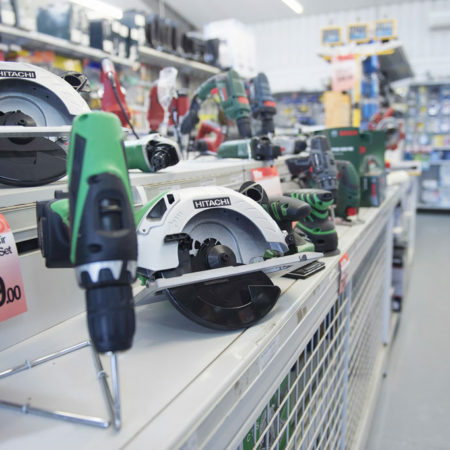 If you have the right tools, complimented by quality building supplies and hardware supplies, then your project is sure to be a success.